INSiGHTS project was presented at not one but two tourism conferences this past week. 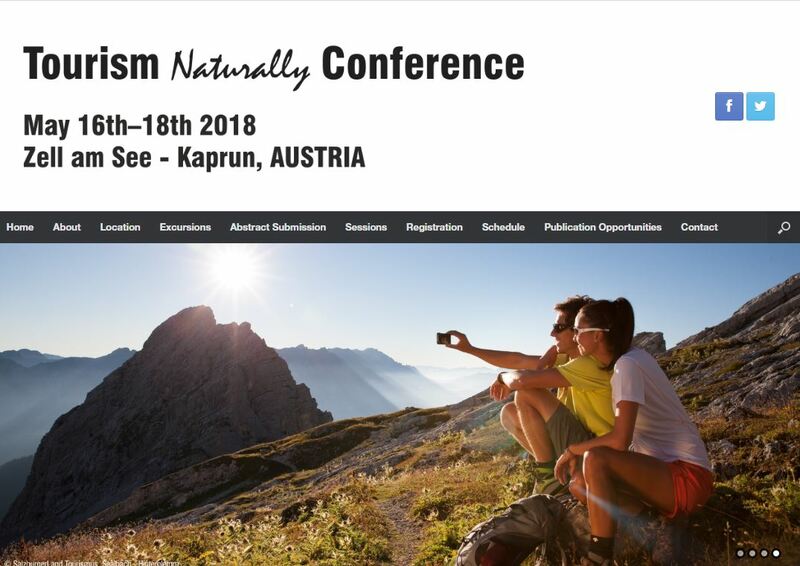 Both the Tourism Naturally Conference in Kaprun (Austria) and the International Conference on Tourism and Transition in Munich (Germany) featured presentations on the role of stakeholder involvement in INSiGHTS and were well attended. Around 100 participants were present at each of the events. Stakeholder involvement is a valuable method for planning and we are glad to share our experiences on its successful application within INSiGHTS. 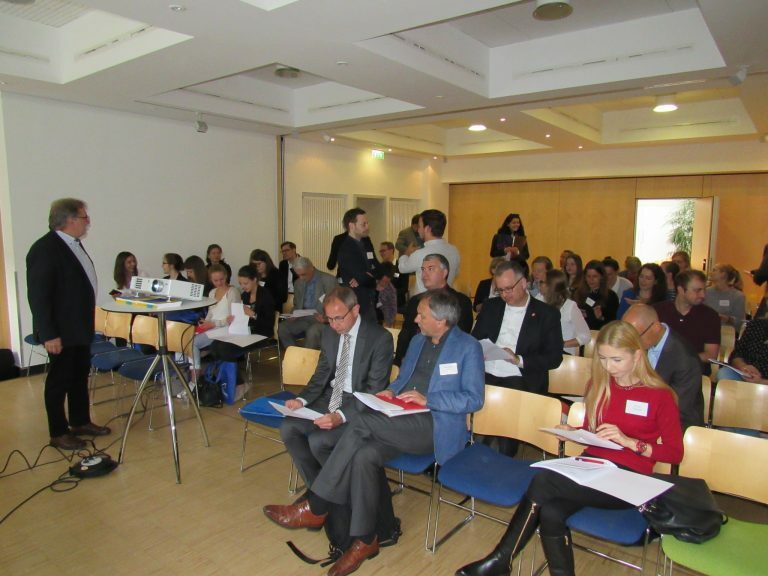 The conference as a platform for informal exchanges at the International Conference on Tourism and Transition in Munich.